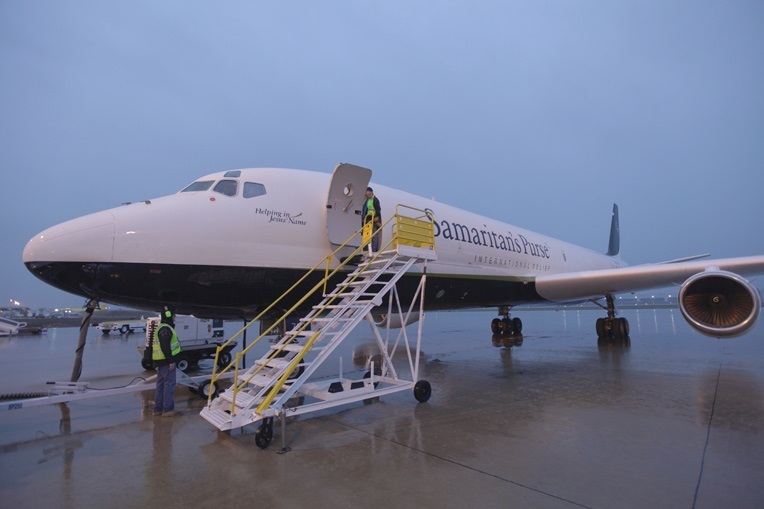 OUR DC-8 WAS LOADED WITH AID TO HELP THOSE SUFFERING AS A RESULT OF THE CONFLICT IN MOSUL. THIS INCLUDED WHEEL CHAIRS, CRUTCHES AND WALKING AIDS. 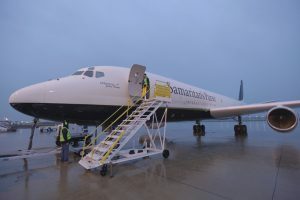 Samaritan’s Purse has airlifted relief supplies to northern Iraq, aboard our DC-8 aircraft.  These supplies will benefit our emergency field hospital on the Plains of Nineveh. We are prepared to treat those with severe wounds from mortar rounds, car bombs, and sniper fire. Many patients would probably not survive the one-to two-hour drive to Erbil — the location of the closest trauma centre before ours opened. Please pray for our staff and medical personnel as they care for hurting people. Pray that patients will see Jesus in us. 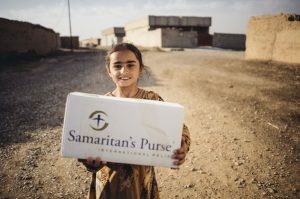 Samaritan’s Purse has sent an emergency field hospital equipped with an emergency room, two operating rooms, nearly 50 beds, and more than 70 staff to the plains of Nineveh. There we anticipate treating injuries from gunfire, mines, and other explosives as many dozens are harmed daily in the conflict to liberate Mosul. 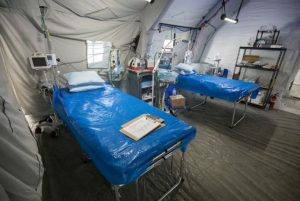 Beds ready to receive patients. 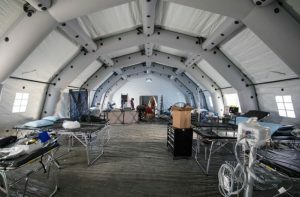 A view inside the hospital before patients arrived. 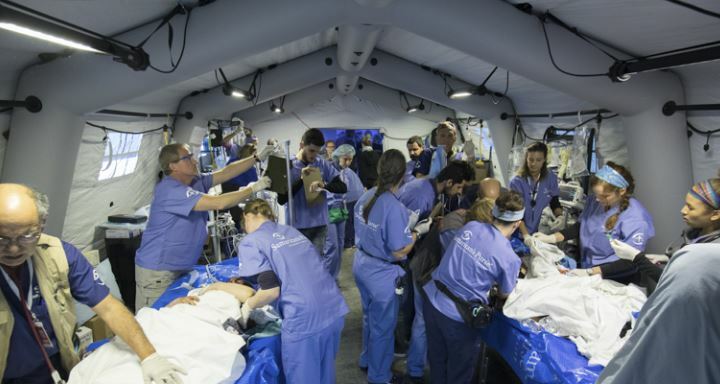 Please pray for our staff and the medical personnel who are working hard to treat patients. Pray that the patients will experience Jesus’ love in a tangible way and that God would provide opportunities to share the Good News with hurting people.